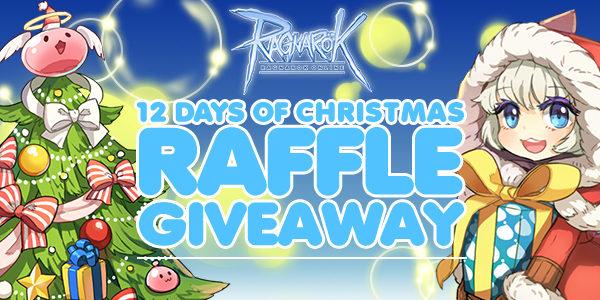 12 Days of Christmas Raffle Giveaway! We're ringing in the holiday season with a raffle event unlike any other! Hold onto your hats, folks, we've got some cool prizes for you to win! 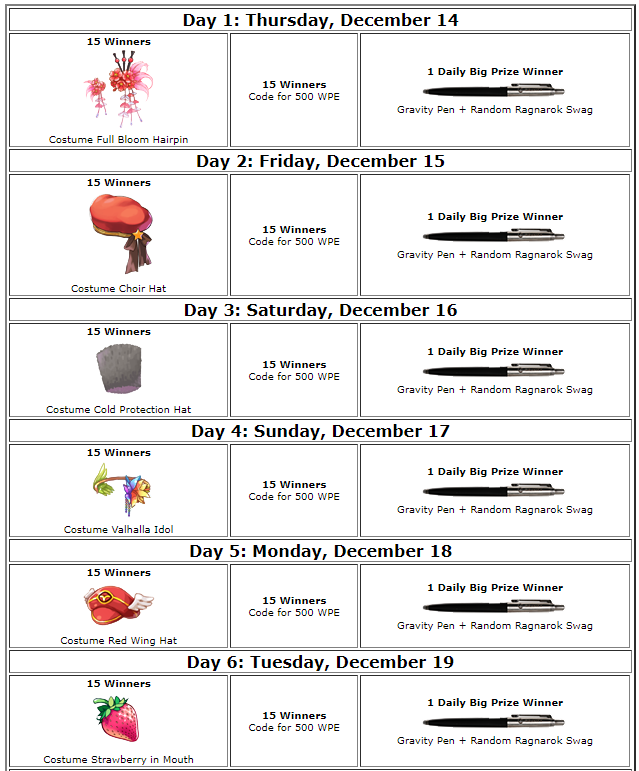 Starting Thursday, December 14, we'll be drawing raffle prizes every day for 12 days straight! After the event is finished on December 25, we'll pool together all valid entries that existed during the eventand choose one at random to receive our Grand Prize! To meet the KP qualifications for the daily raffle, KP must be spent on the same day. 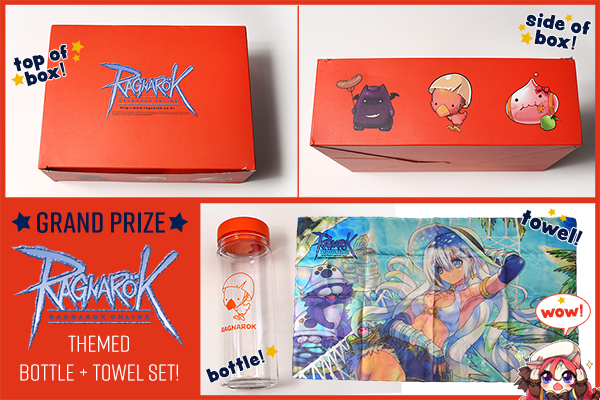 Item Prizes will be distributed on 12/27. Coupon and Physical prizes will be contacted by email registered to account. Edited by VModCinnamon, 23 January 2018 - 03:09 AM. But I do have a question. When you say 100 kp is the fee for one entry, does that mean I have to buy anything that sums up to 100 kp or do I have to buy something that's at least 100 kp to be qualified? Edited by Lovens, 13 December 2017 - 10:01 PM. Edited by BlackMeow, 13 December 2017 - 10:08 PM. Edited by yosummer, 14 December 2017 - 02:58 AM. My dogs eat steaks and I eat instant noodles. Now my dogs and I all will be eating rice mixed with fish sauce. Anything that sums up to 100KP! So you can buy one 100KP item, 2 50KP items, and those will still equal one entry. Can you request entries to be held for a specific day? 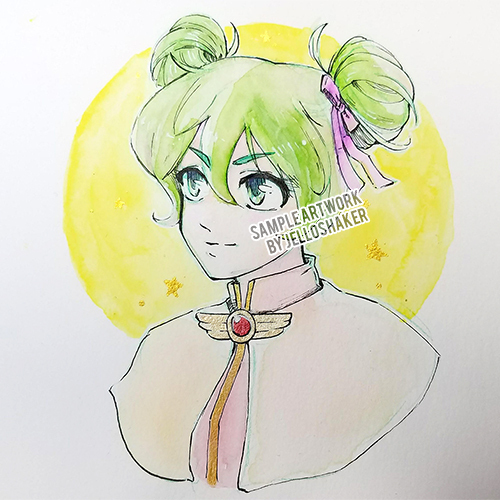 Will the winners be posted here? where is the npc to entry the raffle ? 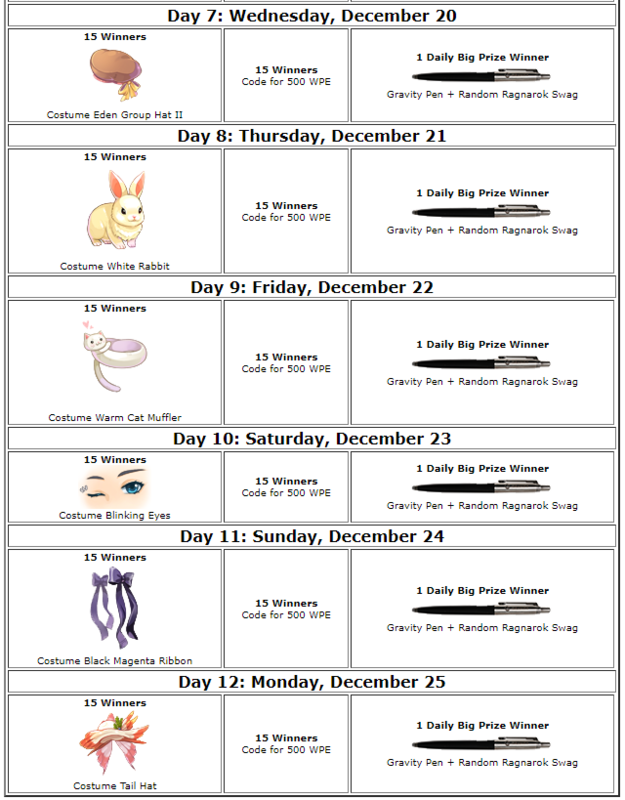 There are 12 days of raffle. Each 100kp you spent gives you another entry for THAT DAY's prize and then the next day you'd have to do the same if you want the prize? This is the most p2w thing ever, I'm too f2p for this. Why not just make it like the Santa Poring hat costume where it was guaranteed for every 1000KP spent? I'd be GLAD to throw away money for that because then at least I have the peace of mind of knowing what I'm getting. Gambling just doesn't sit well with me. Edited by scrunch3y, 14 December 2017 - 06:37 PM. Spend real money for a mere 15/xxxx(?) chance at a coveted limited edition hat, courtesy of WarpPortal. It really does sound like Christmas. These hats should have been in this month's costume box. This latest attempt at a Christmas cash grab is pretty disappointing. Edited by MyNameIsTaken, 15 December 2017 - 01:08 AM.